Entrance doors are the eyes and soul of a home. 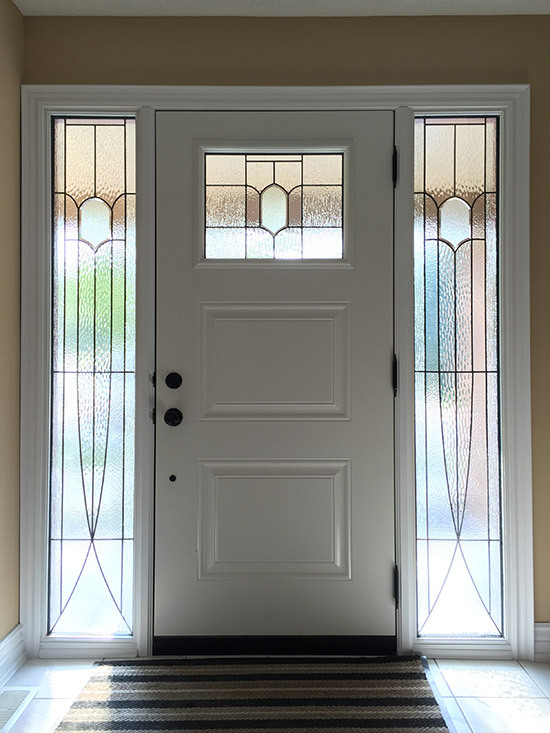 Aside from being the first impression and main access point, the front entry door is without question the elegant and attractive focal point in a house and must provide uncompromising durability and security. Choosing the right door is perhaps the most important decision you will make for the aesthetics and resale value of your home. 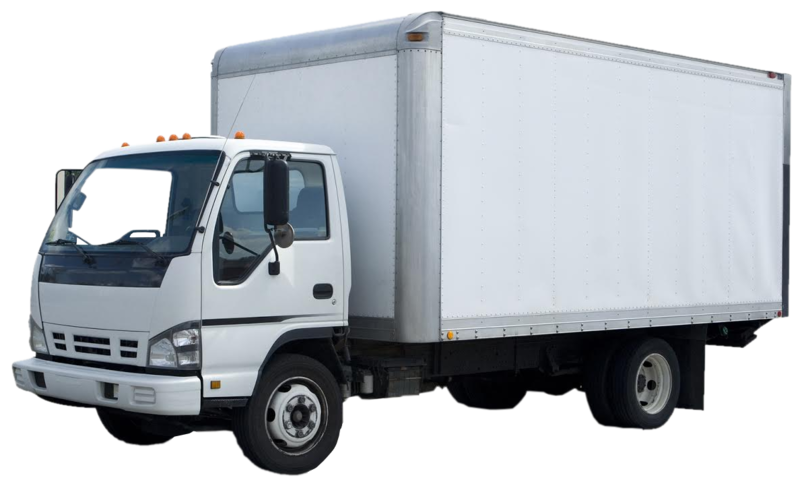 Because of their tough construction, steel doors will provide reliable protection against intruders and withstand years of adverse weather conditions with minimal maintenance. 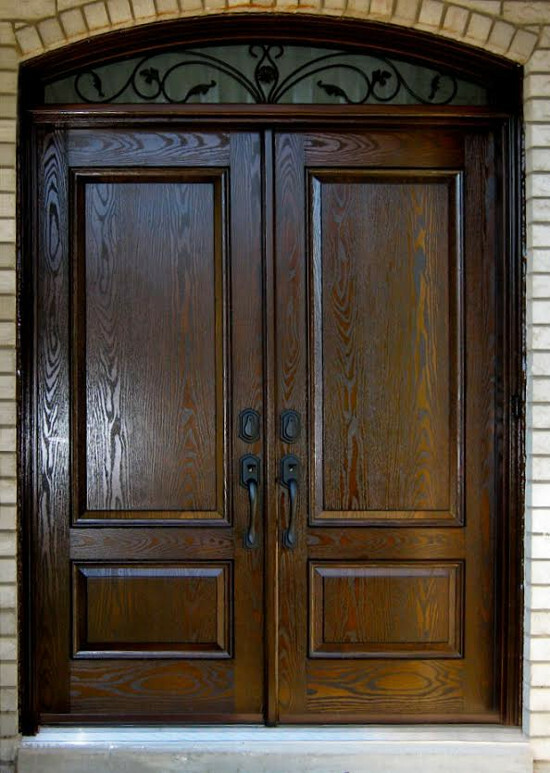 Unlike wood, steel doors resist shrinking, swelling and warping. 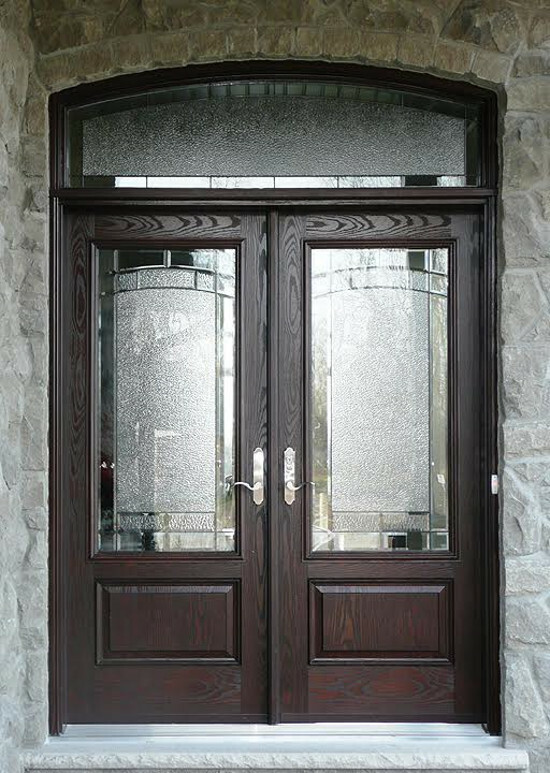 Beautifully crafted fibreglass doors have a wood grain finish that truly resembles a wood door and is a superior alternative to wood doors since they won’t crack, splinter, swell, twist, bow or rot and, are a durable alternative to steel as they won’t dent or rust. 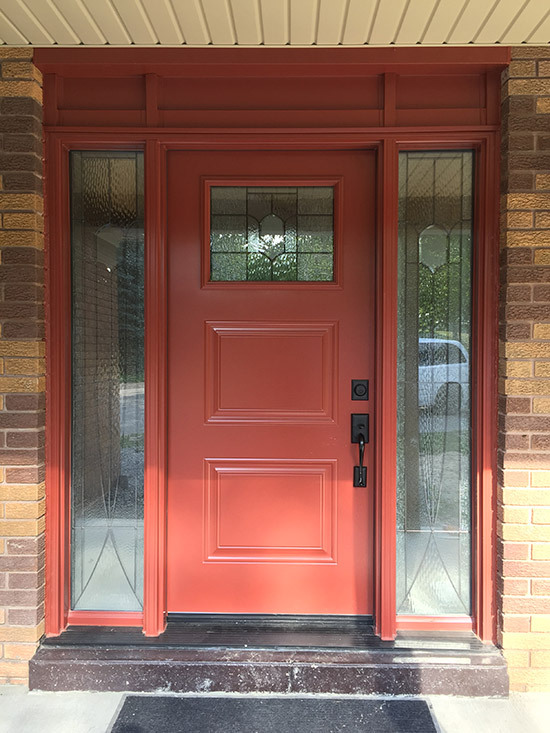 Whether you are looking to refurbish your home for your own living or increase the resale value, consider a fibreglass door to accentuate your home’s architectural style. Available with decorative glass, wrought iron, full glass, half glass or no glass, the professionals at Roussel can help you select a fibreglass door to suit your taste and style. A popular alternative for sliding patio doors, garden doors add elegance and class to your home with a graceful design and excellent functionality. Garden doors provide greater opening space for increased ventilation and ease of moving large items in and out of the house. 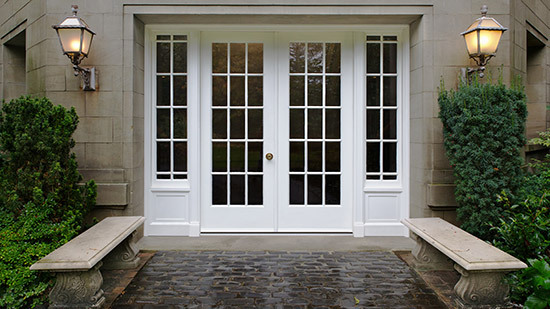 The construction of Garden Doors is similar to steel or fibreglass entry doors. 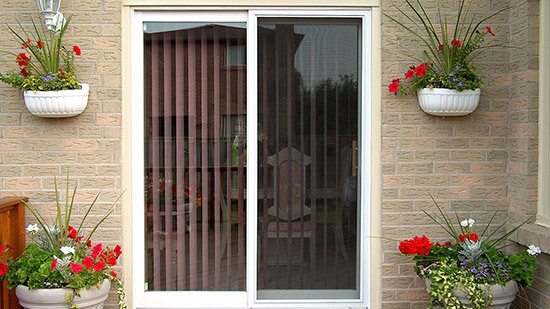 Customization options include an assortment of glass styles whether it is with grills or no grills, decorative glass, wrought iron, venting sash or mini-blinds. 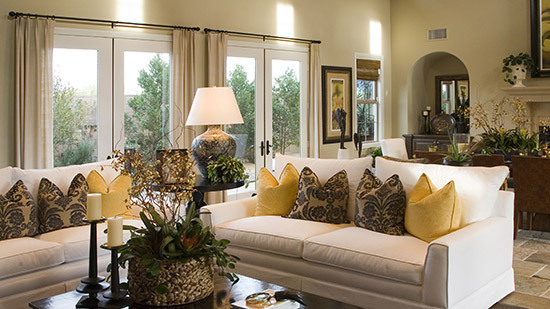 A patio door is ideal for streaming loads of sunlight inside the house and making the room brighter. 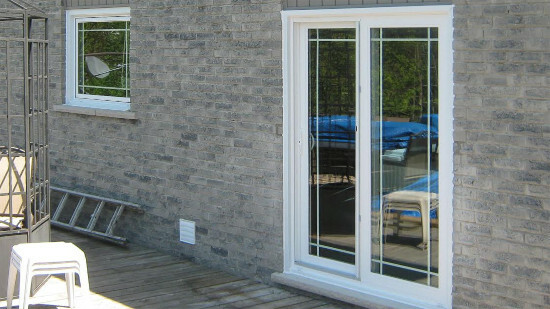 Energy efficient sliding patio doors are available in standard and multi-panel configurations, colours, glass options and hardware choices. If you are seeking to create an image of spaciousness inside the room, a sliding patio door is the perfect balance of style, versatility, security, performance and affordability.